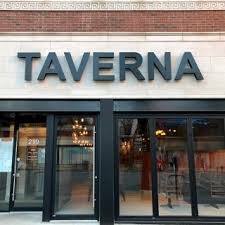 At Taverna we seek out the best imported Italian ingredients for your table, complemented by local products whenever possible. We believe that the soul of Italian cooking is elegance in simplicity. There should be nothing to distract, nothing to hide behind. The ingredients take centre stage so their freshness, quality and flavour can speak for themselves. We also understand that sometimes indulging in American-Italian cooking is a comfort food that just can’t be replaced. At Taverna, we give you both those delightful experiences. 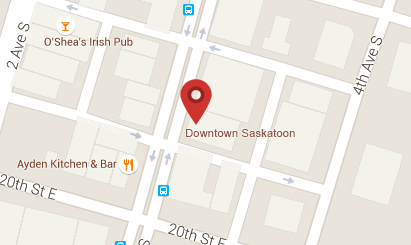 Nestled Downtown in the historic business and entertainment district, walking distance from a number of major hotels. Fantastic, rustic Italian dishes. Tried, tested and loved since 1969!